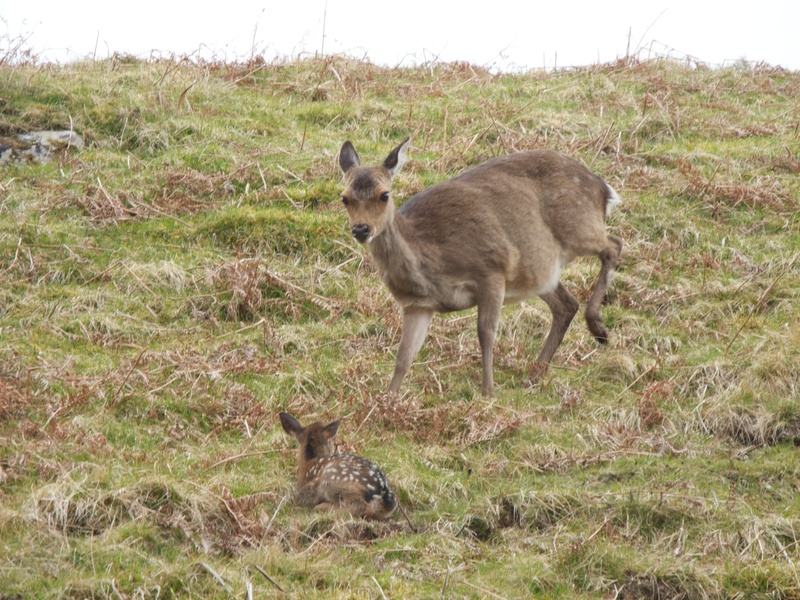 We have seen our first deer calves of 2012 over the last few days. All sika calves at this stage; the red deer are a few weeks away yet. 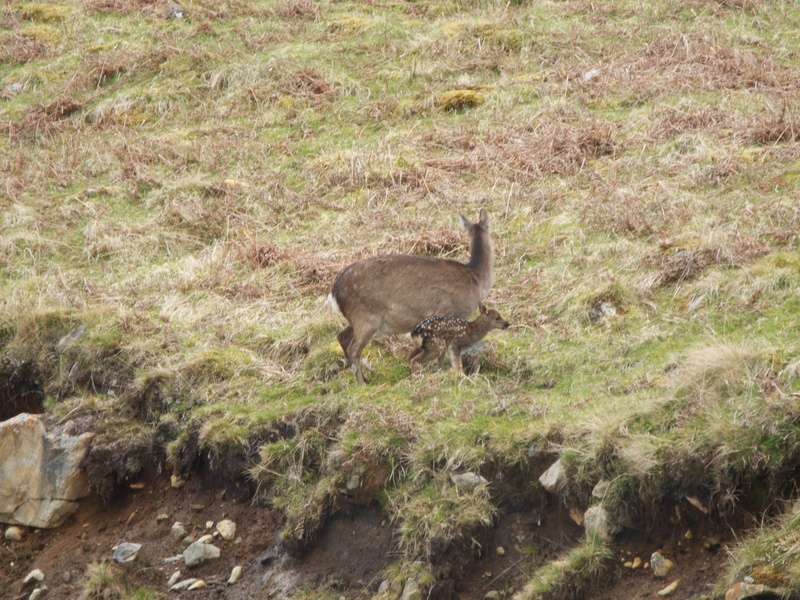 This morning we found a sika hind and her calf right by the road. The calf could not have been more than a few hours old. It was very nice to see. This entry was posted in Uncategorized and tagged calf, Croick, Deer, Photography, Scotland, sika. Bookmark the permalink.